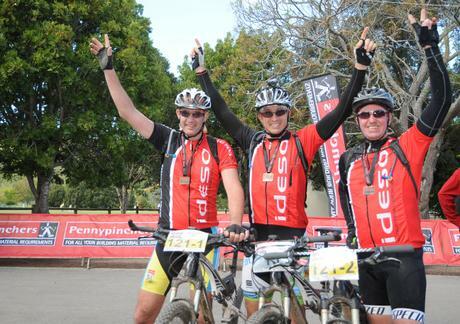 We are very proud to announce that Team Ideso conquered the grueling 3 day Dr. 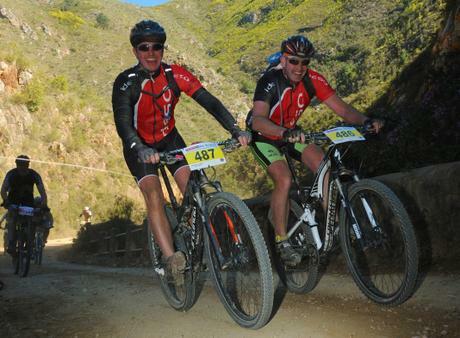 Evil Classic and the K2C in their fresh Ideso threads last month. The team riders were Wolf Stinnes, Marc Ruwiel, and Swiss based semi-pro Volker Stinnes. A big thanks to Simon Maclennan and Anine Kirsten for their help in designing Ideso’s fly new cycling gear.